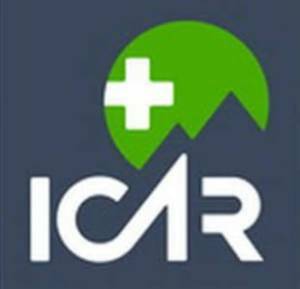 On Friday the 12th of April 2019 at 12h06 the Wilderness Search And Rescue (WSAR) was activated after a caller reported that they were lost on the front section of Table Mountain in the Table Mountain National Park which is managed by the South African National Parks (SANParks). Shortly afterwards the caller informed that their party had met up with another party, who also could not find their way. The low cloud impeded their visibility and ability to find the correct path. After a short while, the lost hikers came across a hiker who confirmed that he knew the way to the Plattekilp Gorge trail. Cellphone contact was maintained as the hikers made their way, after which one of them, a 25 year old visitor from Germany, lost his footing and injured his knee. At that point a full response was initiated after the hiker reported that he was unable to walk any further. The low cloud ruled out a helicopter rescue. Our Rescue Mountaineers, the Metro Rescue Mobile Incident Command vehicle, Logistical support, SANParks Visitor Safety Patrollers as well as members of our K9 unit were then dispatched. The responding members hiked up the Platteklip Gorge to an altitude of about 700 meters where the stricken party was found. 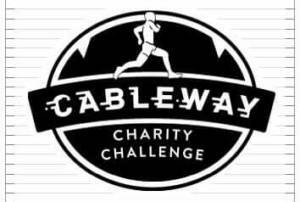 On arrival, the injured hiker was treated, after which he was able to walk with assistance down the gorge to the Tafelberg road. The gentleman then left via private transport. 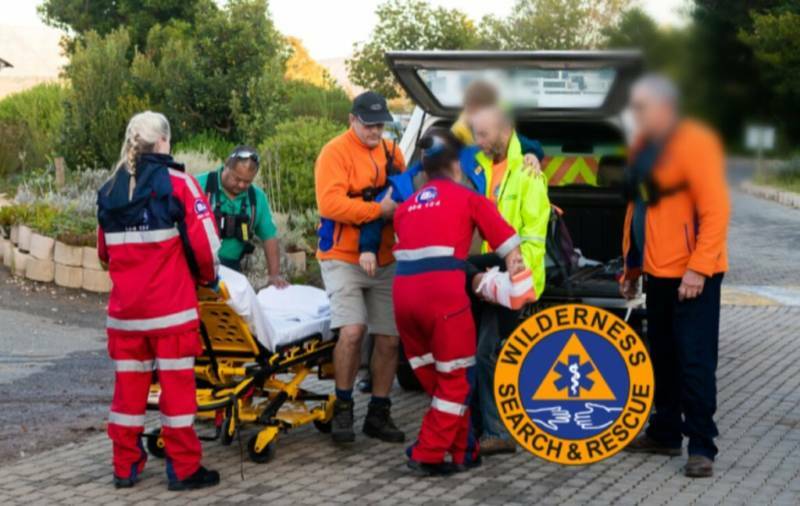 On Sunday the 14th of April 2019 at 16h33 Wilderness Search And Rescue (WSAR) was activated when a report was received regarding an injured hiker in the Helderberg Nature Reserve which is managed by the City of Cape Town (CoCT). Metro Medical Rescue Technicians, Rescue Mountaineers, CoCT rangers as well as Logistical support crews were dispatched to the reserve to locate and treat the local female. On arrival, the lady who happened to be a medical practitioner, was able to confirm that she had fractured an ankle, and as a result she was unable to walk any further. The hiker was treated on the scene after which she was assisted to a nearby jeep track and placed into a vehicle. She was then driven to the entrance of the reserve, from where an awaiting ambulance transported her to a medical facility for further treatment. After no further response was required, all teams were stood down.